Does ending forced labor (slavery) interfere with maintaining free markets? Should 21,000,000 lives matter. It is amazing that we are “still” talking about this, right? Jewish slaves that were forced to work for Germans, Japanese slaves that were forced to work in American camps, and Australian slaves had at minimum an “official” apology. Some even received reparation payments for the maltreatment and theft their forefathers have experienced. The “Black Lives Matters” recently put reparation payments for the descendants of American owned slaves back on the national agenda. They are trying anyway. A lot of people are so tired for those ancient stories. Yet unfortunately they are not ancient stories they are current and very much part of the 21st Century stories. 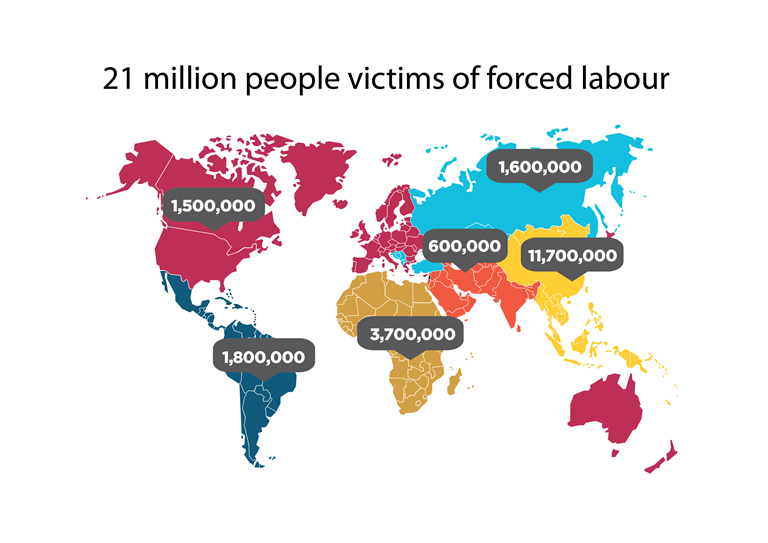 According to the International Labor Organization approximately 21,000,000 slaves are alive today. Yes, today!